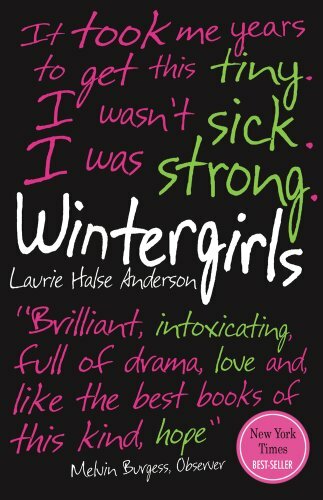 Lia and Cassie were best friends, wintergirls frozen in matchstick bodies. But now Cassie is dead. Lia's mother is busy saving other people's lives. Her father is away on business. Her stepmother is clueless. And the voice inside Lia's head keeps telling her to remain in control, stay strong, lose more, weigh less. If she keeps on going in this way - thin, thinner; thinnest - maybe she'll disappear altogether.